The lounge 99.9 FM also branded by its call-sign, CHPQ-FM, is a Canadian Radio station serving the people of Parksville, British Columbia on the frequency 99.9 MHz. In 1994, CRTC allowed CHUB to move and add a new broadcaster in Parksville, BC as CKWV-FM-1 on 99.9 MHz. 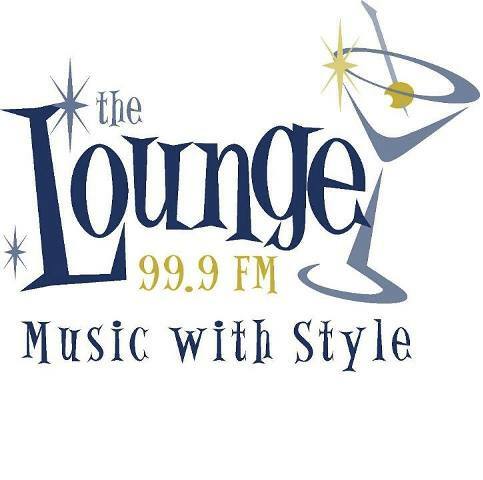 The move was performed at the start of the following year and on 2nd Jan 1995, The Lounge 99.9 got on the air for the very first time. Ten years later in January 2005, Central Island Broadcasting, the former owner of the CHPQ-FM changes its business name to the Island Radio. In the following month, February 2005, the broadcast of CKWV was ceased, and CKWV-FM-1 was declared a separate station with its new call-sign CHPQ-FM. In November 2005, the Island radio traded six of its channels including CHPQ-FM to Jim Pattison Broadcast Group. Listen The Lounge 99.9 (CHPQ-FM) live from Parksville, British Columbia. Wait as the stream loads. The slogan or catchphrase of the station is Music with style, and the people of the Parksville and Qualicum Beach can enjoy the new charts of “Easy Listening and Middle of the road (MOR) on the Lounge 99.9 MHz. 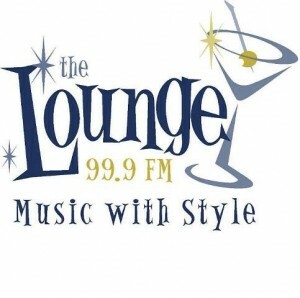 The worldwide audience can have access to the live The lounge 99.9 online streaming on the official site. The webpage also provides you the link to its Facebook page to follow 99.9 the Lounge on the Facebook. Navigate to the website and check out the music playlist, official rules of the contests, on-air shows, local news, events and the weather conditions in Parksville, BC. Listen lounge mornings with Bill Dean on weekdays @ 6-10am and enjoy old time radio show, When Radio Was with Greg Ball every day at 8 pm.